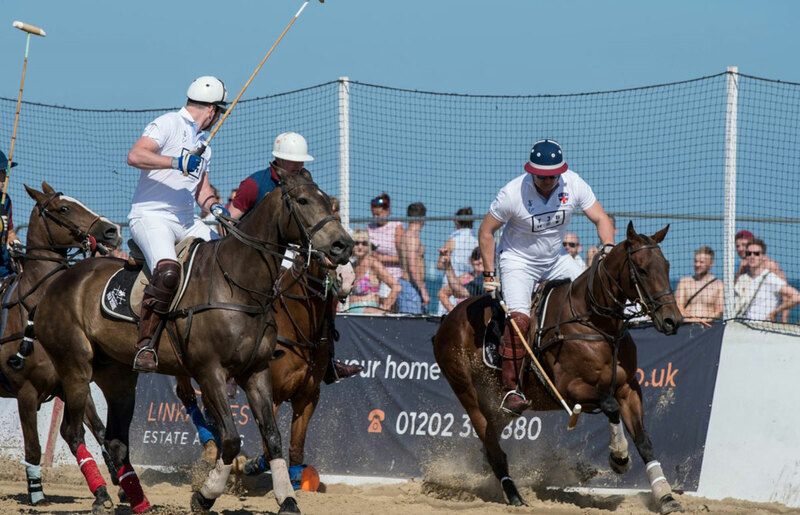 The ASAHI British Beach Polo Championships played on the exclusive Sandbanks Beach in Poole, Dorset offers a high end, glamorous and certainly exciting polo hospitality event both on and off the pitch. 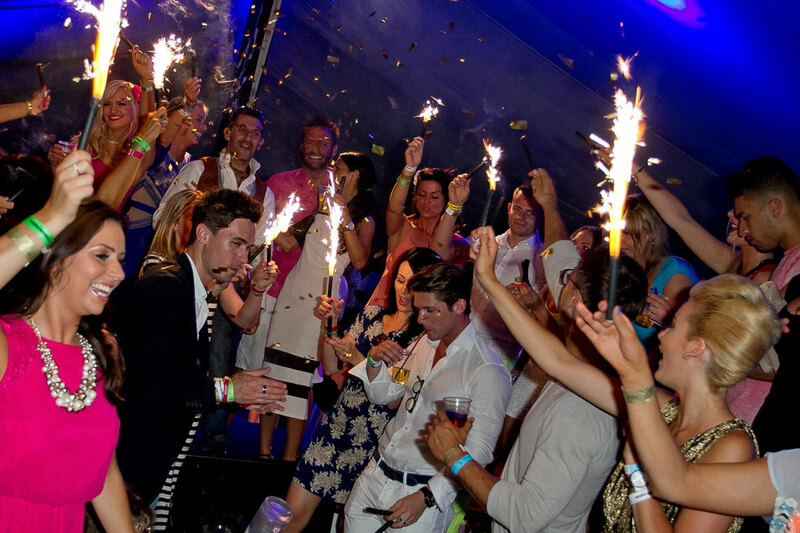 The event offers a star studded hospitality event that attracts many celebrities to the golden sands of this exclusive beach! 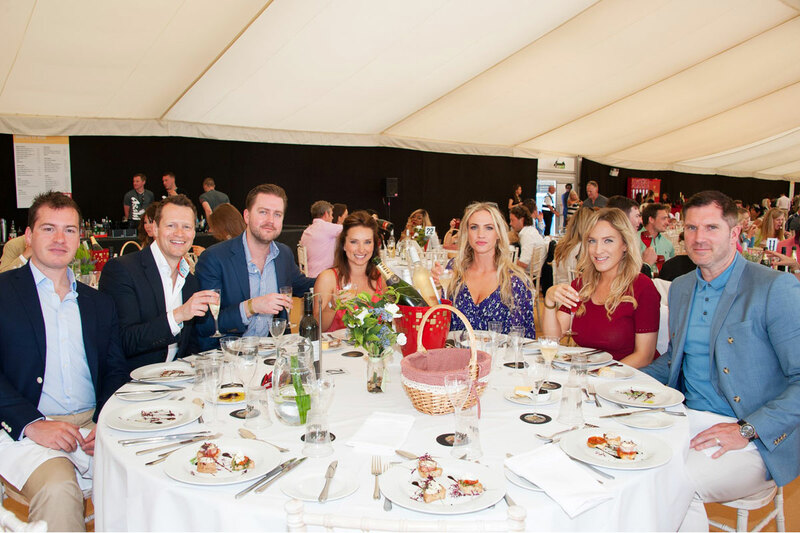 Combine the finest corporate hospitality with amazing company and you have the recipe for an event that anyone would want to attend in their summer social diary! 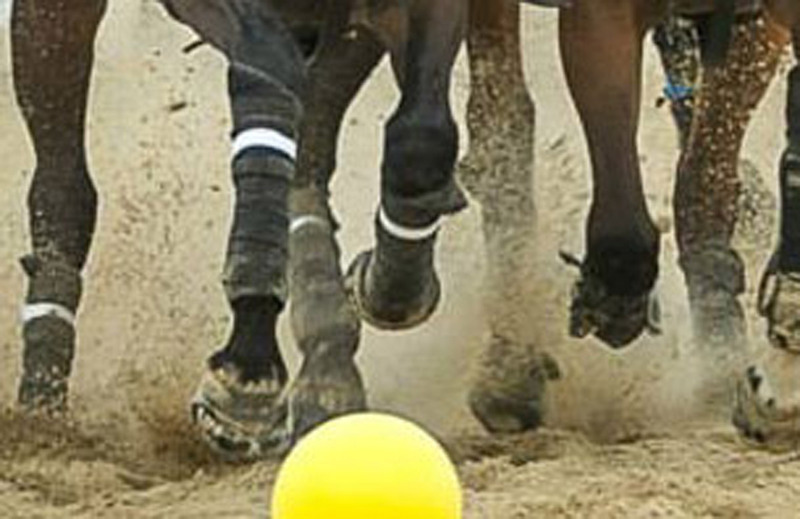 Private corporate beach polo hospitality tables available for 10-12 guests. Smaller group sizes are available on shared tables. We promise your guests a day and evening to remember! Book now and get preferable accommodation rates. Sun, Fun, Beach Polo and Beach Party. We would say some seriously cool fun is a given!